I heard the phrase "A lady shouldn't..." so much growing up. I needed to wear pink, play with dolls, and other stereotypical things. I just wanted to make art and play sports. That wasn't happening in a dress. As I got older the opinions of what it is to be a woman or how i was failing at it didn't go away. I needed to stop cutting my hair, not get too swole, and change my opinions because it made some random person feel insecure. When I started my fitness journey I was tired of being less than who I am just for those closest to me to feel comfortable. 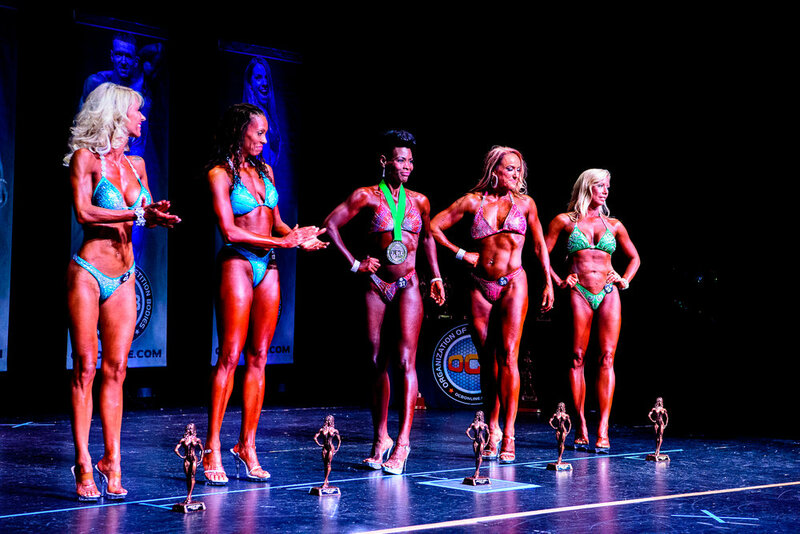 Fitness and competing in Bikini with the OCB natural bodybuilding organization challenged me. It was the opportunity to do something for me and say screw you to limitations others put on me. I was forced to push and reveal my true self, nerdy and all. I am so proud of the many athletes i have photographed and so honored to visually tell their authentic and unapologetic stories . 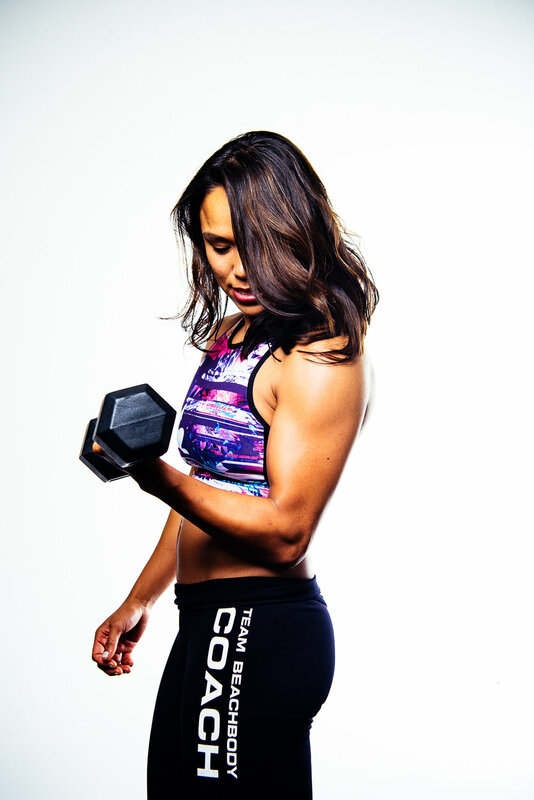 Having your Fitness competition Journey documented and immortalized means you have a visual reminder of all the feelings you experienced. The moments of self-doubt that you pushed through. The feelings of physical and mental pain as you shed your old skin to take on your form anew. Every moment has a purpose. And having images as a reminder make sure you never forget how much you gave to gain.